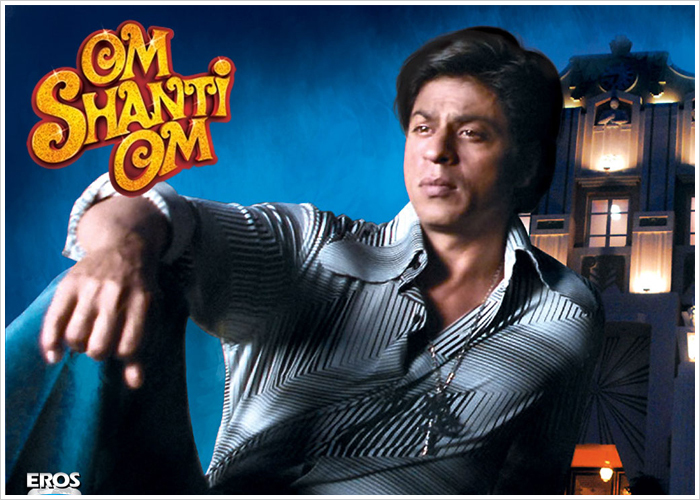 Om Shanti Om, The screenplay was conceived and written by Mushtaq Shiekh and Farah Khan over a plate of idli sambar in a suburban restaurant. 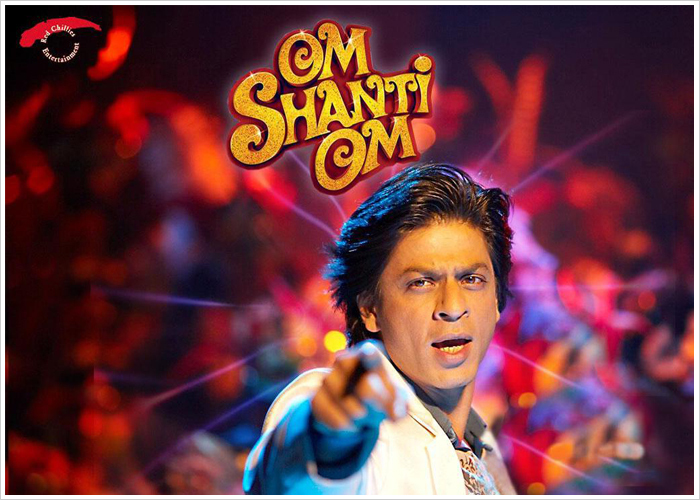 Everything about this movie is extremely filmy, Like the name Om Shanti Om, was derived from the song in 'Karz', and it was a movie made on movies, also had reincarnation and two very different parts pre and post interval. 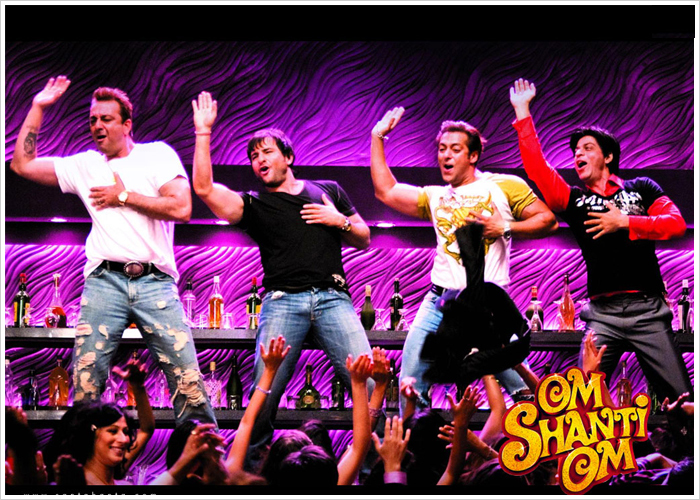 It went on break all records at the box office and was one of the most talked about films.